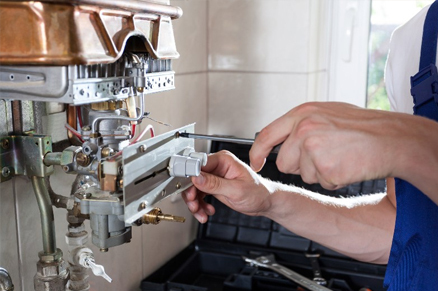 At Scott Jenkins Plumbing and Heating we understand the importance of providing a prompt and genuine service. From the outset we communicate realistic timescales and costs, working honestly and openly with our customers. All of our tradesmen are experienced, highly qualified and insured. 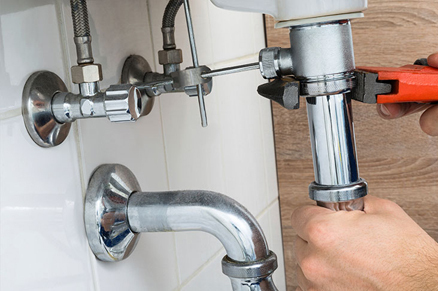 We offer quality workmanship for all of your plumbing, drainage, installations and gas works. Based in Anstruther, we are perfectly located to cover work throughout Fife, Dundee, Perth and Edinburgh. If, for any reason, you are not completely satisfied with our service, we will put it right as soon as possible – no quibbling and no questions asked. For us it’s all just part of the service, which is why all works come with a 12 month guarantee.